Besides the many temples and shrines in Kyoto, you can also find many shops in little alleys with a thick shroud of history enveloping them. And most of these shops are in machiya townhouses, and at them, you can buy some very traditional and cute stuff! 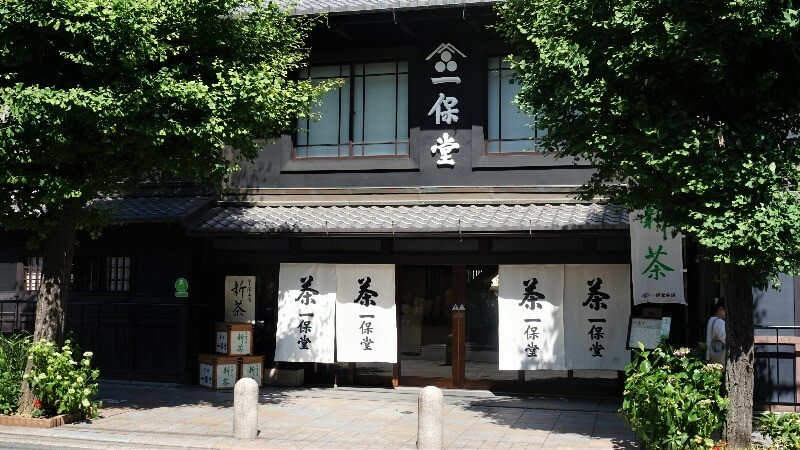 You could get tsukemono pickles, Japanese tea, a canvas bag, or incense, all from a cute little shop located in a machiya! So come with me to four shops that sell nostalgic things in Kyoto! This shop is located on Sanjo Street, in a residential area, and once you get close to it, you’ll know it by the smell of incense. Hayashi Ryoshodo was founded in 1834, so it’s been in business for over 180 years. After stepping into the store, you’re hit by both the rich historic atmosphere and the strong smell of incense. Many types of incense are sold at this store, some of them smelling like Indian sandalwood, musk, or flowers, and I’m sure that they will make you feel relaxed, and lessen your stress. 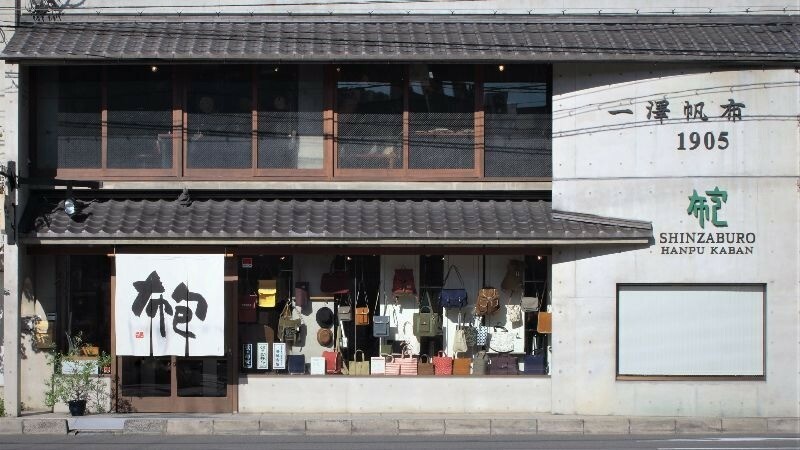 Ichizawa Shinzaburo Hanpu is located in the Higashiyama district, and they offer handmade canvas bags. 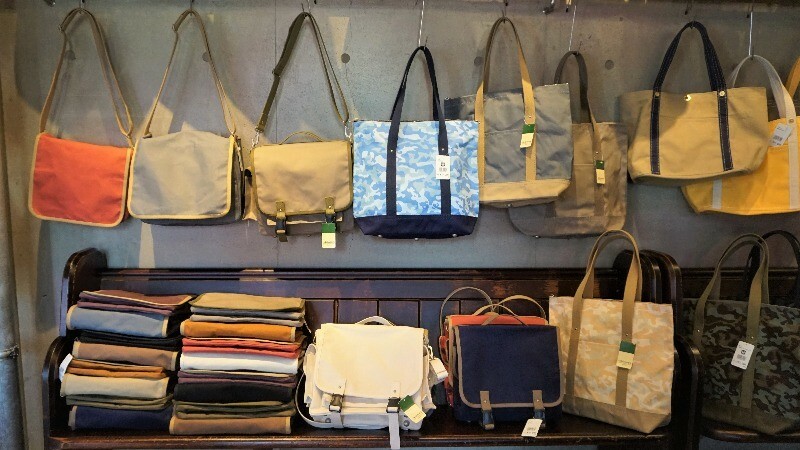 And at their store, which is in a two-story machiya townhouse, you can find all kinds of canvas bags. The bags here are made using sewing machines from before the World War II, and all of them are artisanal, so you can feel the quality right away. No matter whether you’re looking for a messenger or backpack, I’m sure you’ll find something you’ll like here! When you talk of Japanese tea in Kyoto, you can’t leave out Ippodo. 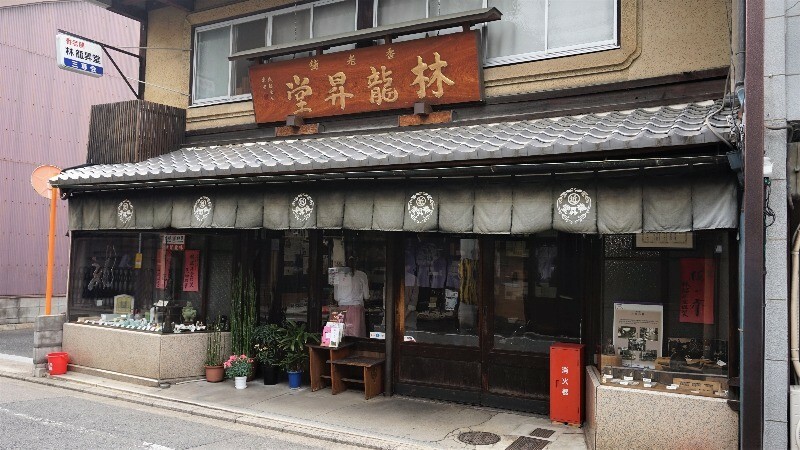 This tea shop has been in the tea business for around 290 years, so as you can expect, it’s always bustling with people, and lately more and more of those people coming to buy tea from Ippodo are from overseas! 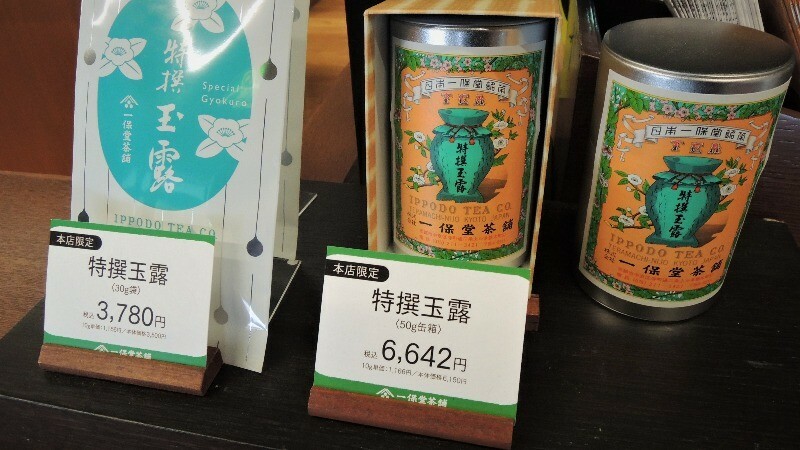 Ippodo is famous for its sencha, gyokuro, and bancha, which are all Japanese teas. They also have a tea room at the shop, where you can enjoy freshly brewed tea and sweets. PASS THE BATON is in Gion, and it’s located in a machiya townhouse over 120 years old! Of course the townhouse is now renovated, and inside it looks peculiar: like a mix of old and new. 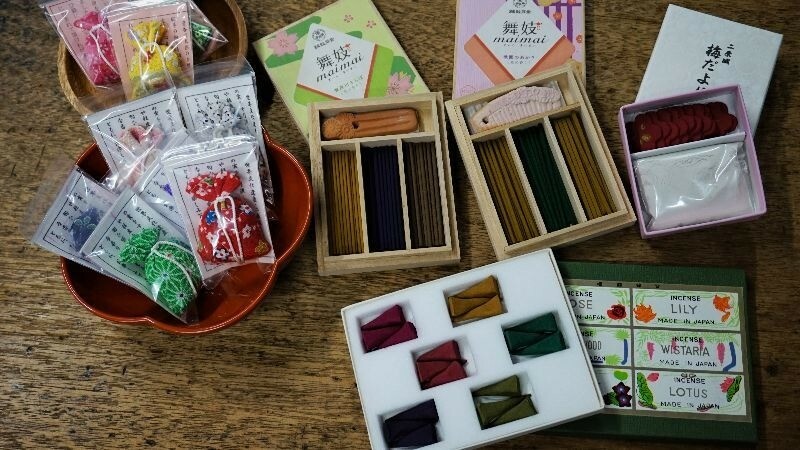 At PASS THE BATON, you can find all kinds of used products, like beautiful flower corsages made from scraps of Nishijin silk brocade, traditional handicrafts from the long-standing shop “Kanaami-tsuji” remade into metal badges. These products combine the west with the east, and it’s easy to spend quite a long time browsing this shop’s wares. 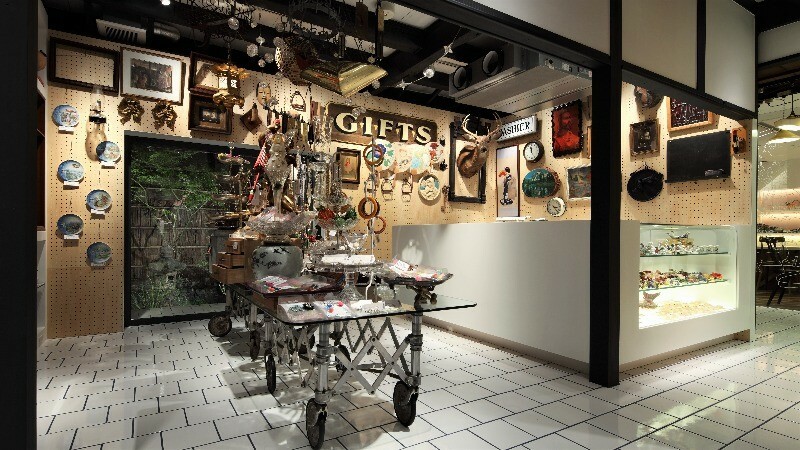 There are some great shops in machiya townhouses, with the atmosphere being great too! 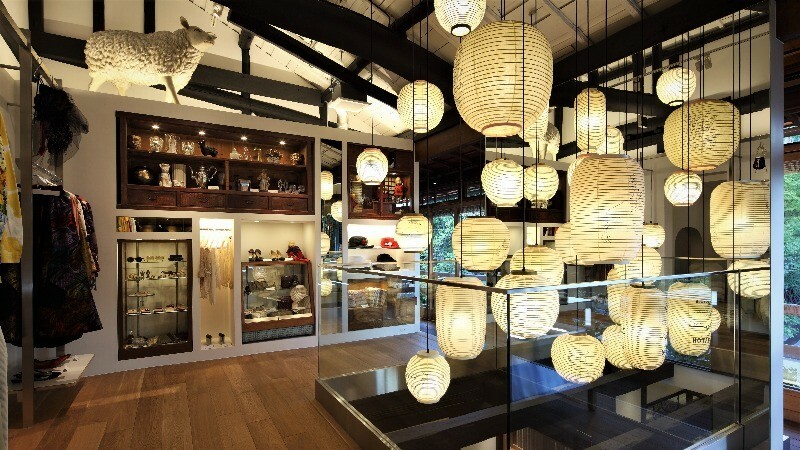 You can feel the artisanal spirit in everything sold at machiya; from the canvas bags to Japanese tea, everything is made with great care. These products make for great presents, or how about getting some for you? After buying some presents, it’s now time to experience something exciting in a machiya townhouse! So let’s go!